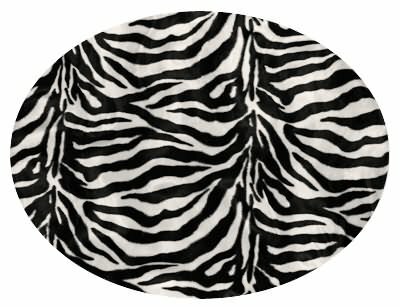 Today I got word from our awesome fleece fabric supplier that we will be getting our long-awaited shipment of our "Horses" fleece. 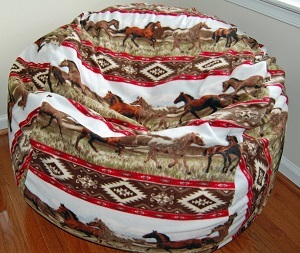 We have had several horse-themed bean bag chairs in the past 15 years, and they have all been extremely popular. 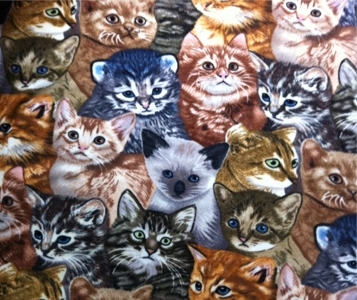 Most of them actually completely sold out, and then unfortunately, the fabric would be discontinued by the manufacturer. So, today is great news for us and for our horse lovers out there! 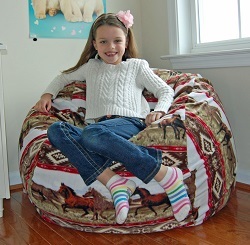 This bean bag is going to be super soft, just like our other fleece styles. And, of course, it will be anti-pill so it won't get those pesky and ugly little fur balls when you wash it! 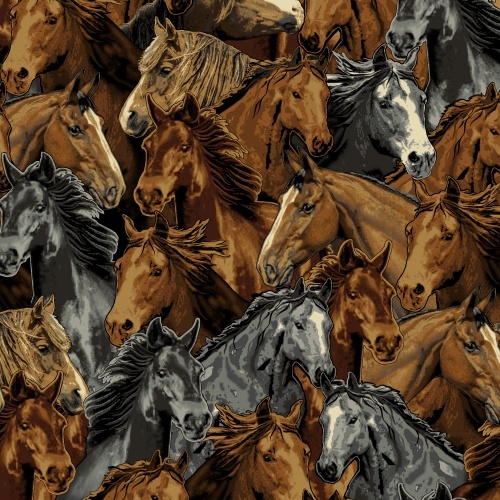 I really like this new print because the horses are pretty realistic. We've had som horse styles that were a little off, still cute, but not quite as nice as this one. The only thing I wish was different is the colors, maybe have some that are pinto or some other colors that would make it more varied. But, then again, that might make it look too busy and confusing. This is also an anti-pill, super soft fleece. Washable cover and inner water-repel liner, too (of course)! 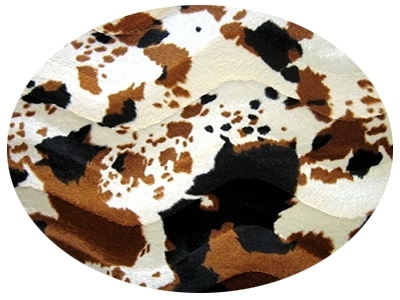 Horses aren't the only animals we have featured on our bean bag chairs. 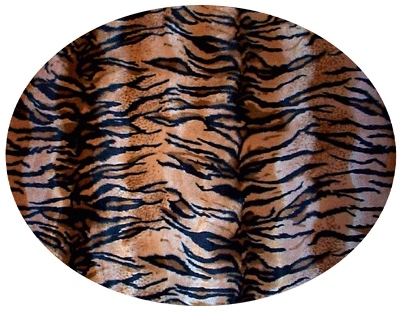 Nope, we also carry soft faux furs in animal prints like zebra, leopard, cow, tiger, cheetah, snow leopard, even purple leopard! And like all of our chairs, they have remove and wash covers. How cute are these baby giraffe, lions, and bunnies? And super soft, anti-pill, washable fleece again! Awww! Who doesn't love puppies? I spot (pun intended!) 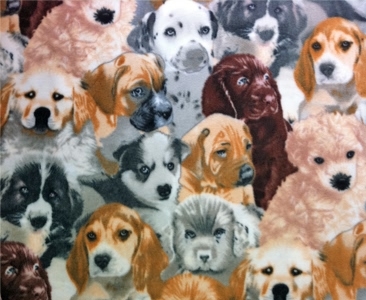 dalmations, beagles, boxers, samoyeds, golden retreivers, pomeranians, and chocolate labs - can you identify which are which? 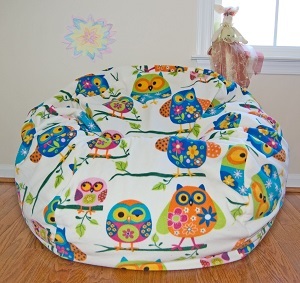 "Pretty Owls" is another of my favorite animal-themed bean bags. How bright and happy is this print?! And who can resist owls?! 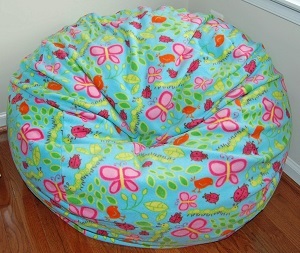 So perfect for a cheerful girls bedroom or even my own office to relax in! Now, if you are more of a sea-life fan, this "Ocean Reef" print is for you! 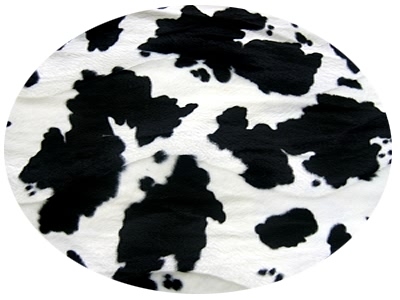 It's a washable cotton that is not only vibrantly colored, but also super stong and durable. This one is great of a boy's room. Let's say your little girl or boy would rather go backwards and spend time with some more ancient animals. 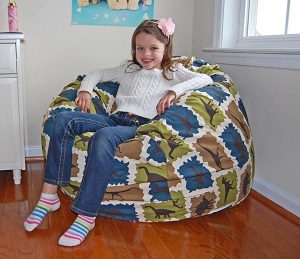 This dinosaur bean bag is cotton and printed with exactly what they want. 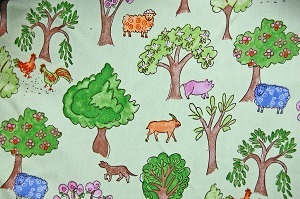 If you're looking for more of a barnyard theme, "Whimsical Woods" has delightful barnyard animals. Pigs, sheep, roosters, and dogs. Wait, why is there an antelope-looking animal on that farm?! My daughter loves insects, especially butterflies and ladybugs (sound familiar?). 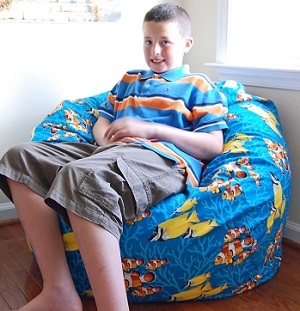 "Earth Day" is a bean bag chair that is really pretty, even with insects crawling all over it! 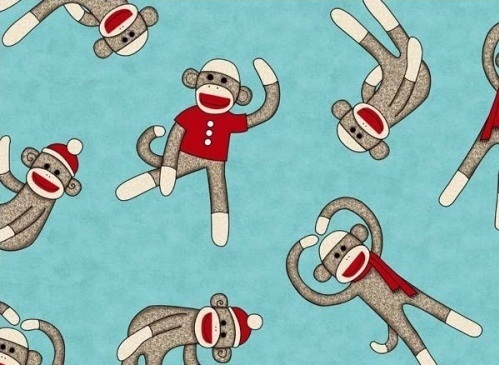 I know, I know, you won't f ind these are sock monkeys swinging from trees in any forest on Earth. 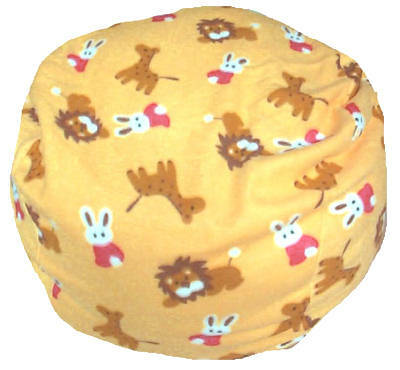 But if we're talking about animal-themed bean bags, I had to throw this one in! It's so cute! 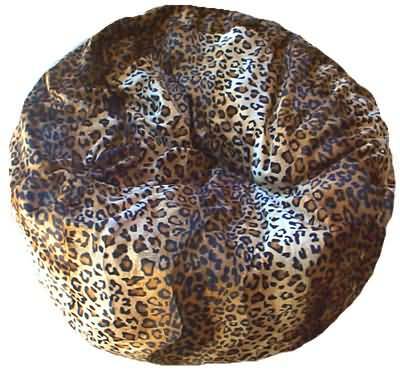 Which animal bean bag chairs do you like the best? Do you own an animal themed one? Do you have any suggestions on another animal we should try to offer? We're all ears!